Epiroc is known as an innovator in breaker technology. Altra offers the complete Epiroc product line. 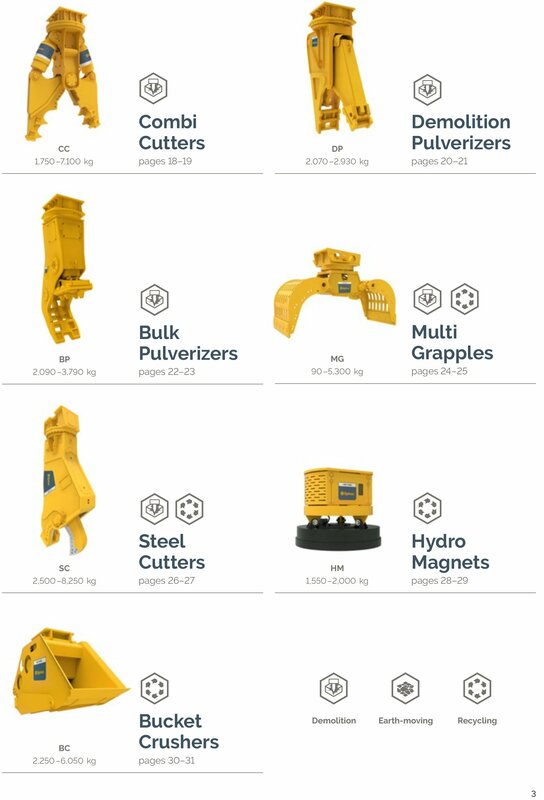 Their versatile hydraulic attachments include: breakers, compactors, busters, cutters, pulverizers, grapples, magnets, and bucket crushers. Performance and efficiency for your demanding job site. 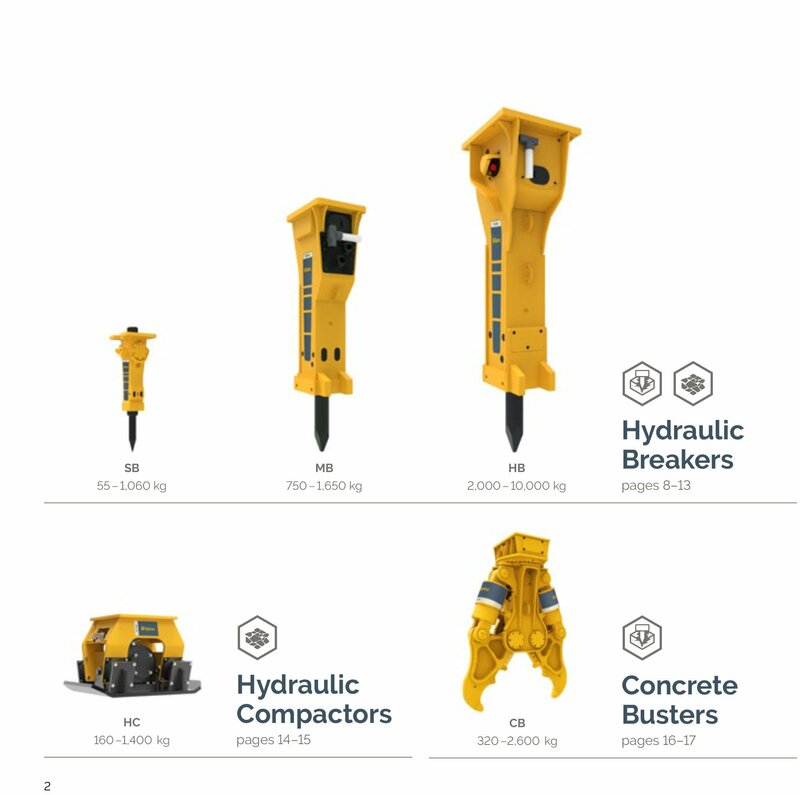 Looking to purchase any hydraulic attachments? We have the fastest delivery times.